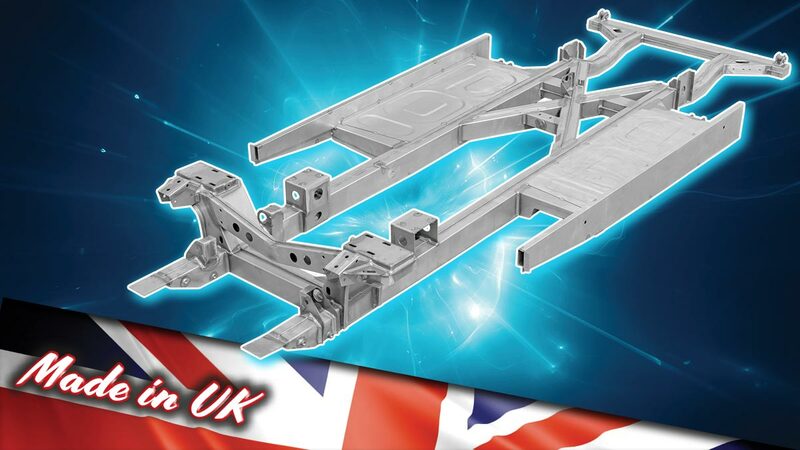 Complete Austin-Healey Chassis Now Available! The Austin-Healey is a staple of the golden years of British motoring since they were first produced in 1953. Even with the most devoted care, 65 years will take its toll on the most important structure of your Healey; the chassis. A build-up of rust inside the box sections will weaken the chassis, causing poor panel fit, scuttle shake and body flexing. 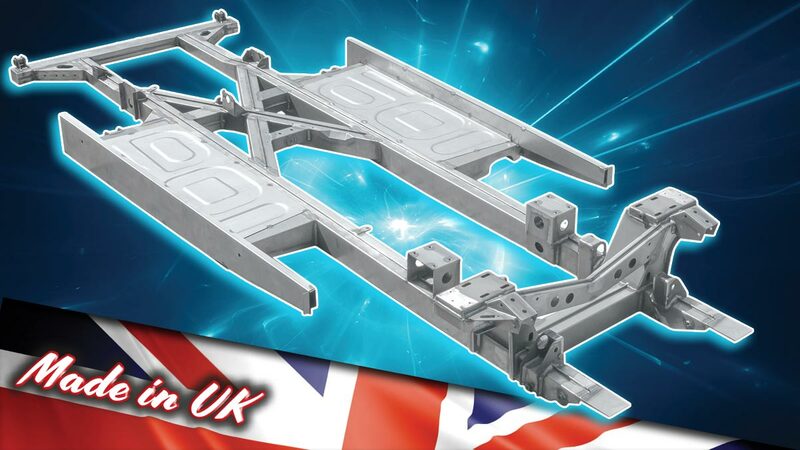 Our complete Austin-Healey chassis will give your car a new lease of life and ensure it remains roadworthy for another 65 years! Supplied using MK3 type outriggers for increased exhaust clearance! 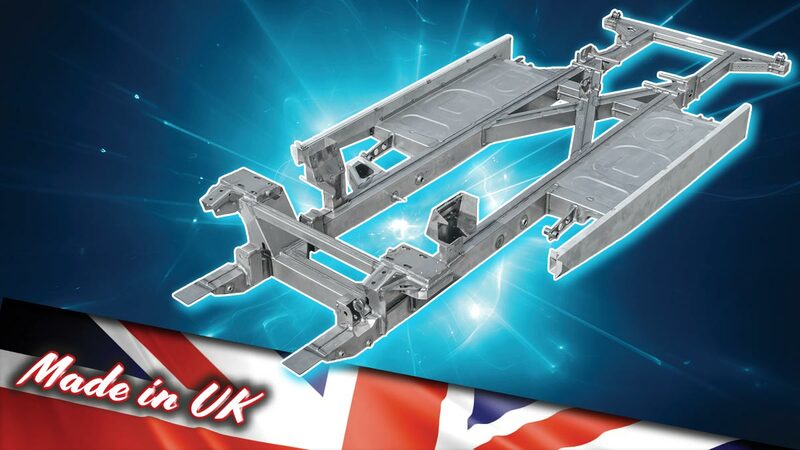 Why choose our complete Austin-Healey chassis? 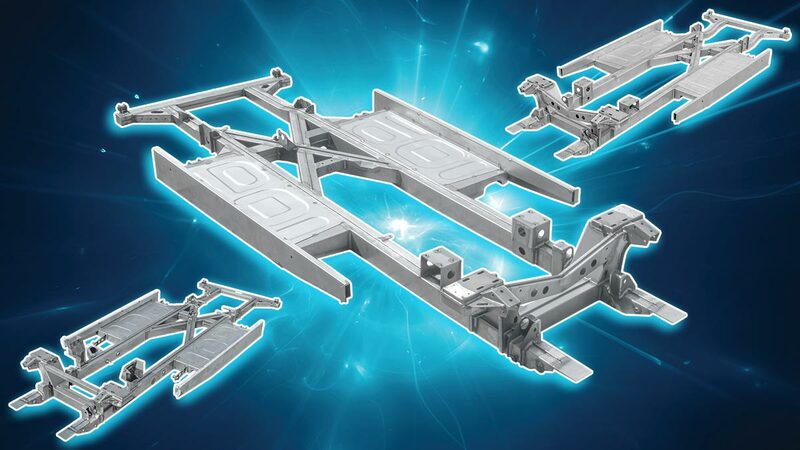 Chassis legs are pressed into one piece as originals. Over two years in development. All main members increased in thickness to 2mm. Original factory dimensions using computerised laser cut and pressed sections. Supplied using MK3 type outriggers for increased exhaust clearance but can be the original pattern if preferred. Includes inner sills and main floor pans. Complete Austin-Healey Chassis: BN1 - BN2. Complete Austin-Healey Chassic: BN4 - BJ8 (Early). Complete Austin-Healey Chassic: BJ8 (Late).